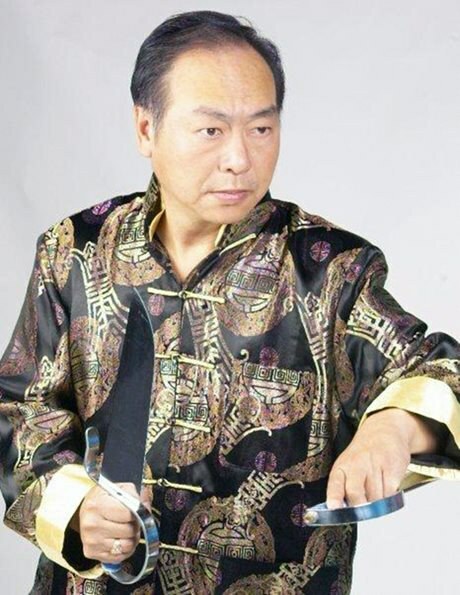 Grandmaster Sunny Tang (Dunn Wah) was instrumental in bringing Kung Fu to Ontario and in developing martial arts across Canada. Tang began training at the age of 17, after being introduced to Kung Fu by his brother. He is a second-generation disciple of Grand Master Yip Man and Grandmaster Moy Yat. In 1973, Tang immigrated to Canada and opened the first Kung Fu school in Toronto – the Sunny Tang Martial Arts Centre. In 1989, the school was moved to its current Scarborough location. As the sport’s popularity grew, Tang opened schools in Mississauga and Markham, while some of his students opened their own martial arts centres across Canada. In 1992, Tang performed for Queen Elizabeth II during Canada’s 125th anniversary celebrations. In 1993, under Tang’s leadership as president, WushuCanada was incorporated as the leading Canadian martial arts sport association. Tang is also the leading director of the Canadian National Wushu Team, and has been a mentor to many successful competitors in world championships. Learn more about Sunny Tang’s schools on his website. Watch and listen to a video on the history of Ving Tsun Kung Fu, written by Tang, on his website. Learn more about Wushu on the WushuCanada website.